I was a full-time Nurse Anesthetist, 25 pounds heavier, tired, depressed, passionless and unfulfilled. One day I collapsed on the floor in the middle of my workout exhausted and balling my eyes out. I knew I was at a crossroad…keep living my life this way or chose to live the life of my dreams. I choose the second option and Team Aloha was born. In three years, I replaced my 6-figure nurse anesthetist income with my beachbody coaching business. I now have a highly successful business changing the lives of others both physically and financially. I can support you in living the life of your dreams with financial freedom, flexibility, and fulfillment. JOIN my three week Online Bootcamp, also known as a Beachbody Challenge Group! Workout from the comfort of your own home with limited time and on a limited budget. I will support you every step of the way with daily accountability, weekly check-ins and monthly progress photos. 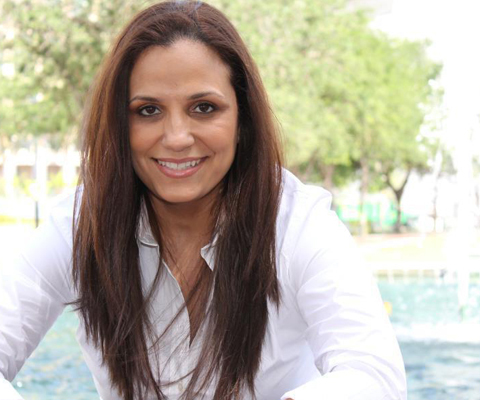 It is my job as your Coach to create an community of support that is conducive to you reaching your goals. It is YOUR job to plug in DAILY! Lets do this! The 21 Day Fix Extreme workouts bring a new level of fitness and nutrition to your home with SEVEN all-new HIGH-INTENSITY workouts. It will produce MAXIMUM results with a limited amount of time. With simple, portion-controlled eating and National Bikini Competitor Autumn Calabrese’s countdown to competition meal preparation, I lost 6 pounds and 11 INCHES! Prepare to be impressed with what 21 days of hard work and dedication can do for your body, confidence, and energy levels. The 21 Day Fix simple portion controlled meal plan and 30 minute workouts is America’s number one fitness and nutrition program. Designed by Autumn Calabrese, celebrity trainer and NPC bikini competitor - it makes getting in shape simple! The secret is in the seven exclusive containers. Each one is color-coded for a different kind of food, and pre-measured for the precise portion. If it fits in the container, you can eat it! It will teach you how to make a lifestyle change you can maintain forever. No counting calories. No dieting again...ever! Sign up for my monthly newsletter for free health and fitness information, recipes and to learn about all of our upcoming events! As the founder of Team Aloha I, along with my team, host monthly Beachbody Challenge Groups to provide support and accountability to reach your health and fitness goals. We also host monthly Beachbody Coach Training Groups to support new Team Aloha coaches in building a successful Beachbody Coaching business. “What is shakeology?” It is a common misconception that shakeology is an everyday protein shake similar to something you buy at the local store. Shakeology is not just your run of the mill protein shake. It is made with 70+ whole food ingredients. It’s a meal replacement shake. A daily dose of dense nutrition also referred to by many as the “the healthiest meal of the day.” In a 90 day controlled study by medicus research, shakeology has been clinically proven to increase satiety, aid in weight loss, lower cholesterol, and lower blood sugar. The only variable that was changed in the participants everyday routine was they drank shakeology for breakfast and lunch. No other changes were made to their nutrition or exercise regimen. I love to cook and create simple, quick and healthy recipes for myself and others with a busy lifestyle. I follow the 80/20 rule for clean eating. I eat clean about 80% of the time and 20% is eating for fun! You will find many of my favorite healthy, clean eating recipes here. Once the 21 Day Fix and 21 Day Fix EXTREME were launched, I changed my cooking style to make more recipes that are 21 Day Fix and 21 Day Fix EXTREME approved. I have included many of those here as well. Happy cooking! What is the 3-Day Refresh? It is a system with specially formulated shakes effective for getting serious results in just 3 days. You drink 3 shakes per day, a fiber drink, plenty of filtered water and eat 3 small meals of fresh fruits, veggies and healthy fats. It is designed to support you in losing weight without hunger pains. It can help you break that cycle of poor food choices or jump start your healthy weight loss journey. The 3-Day Refresh is a perfect way to kick those bad habits and get back on the clean eating train. It supported me losing 5 pounds, reduced my cravings for junk food, increased my energy, and refreshed my body! It can do the same for you and in just 3 days! What exactly is “clean eating?” Basically, clean eating is about eating whole or "real" foods. Foods that are unprocessed or minimally processed, refined, and handled. Foods that are as close to their natural form as possible. Nowaday food production has become such a problem, it can be difficult to understand what is considered “clean” food. Simply put, stick to the outside aisles of the grocery store or market. Fill your cart with lots of whole grains, lean meats, fruits, and vegetables and eat organic as much as you can. Shop at organic farmers markets or at organic local farms when you possible. 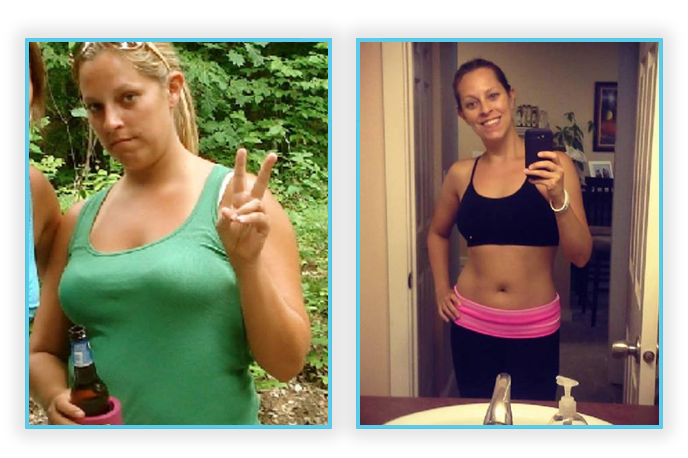 Check out Marissa’s transformation story and testimonial. 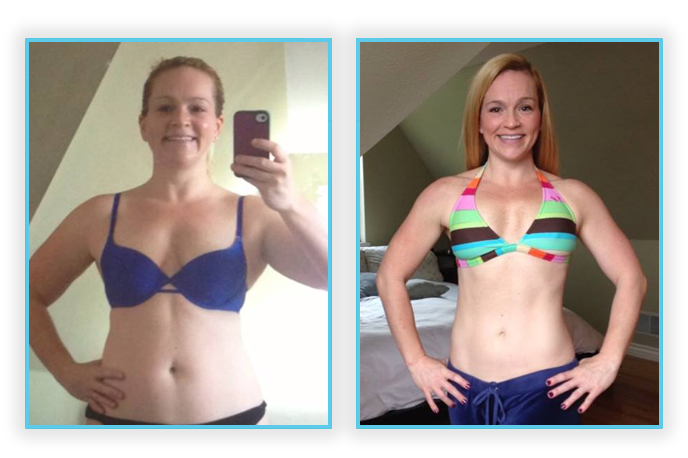 Check out Lauren’s transformation story and testimonial. 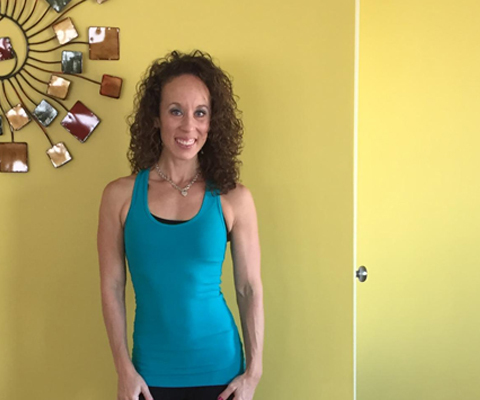 Check out Heather’s transformation story and testimonial. I hit the ground running and in less than a year as a coach, I was able to retire from TWO anesthesia jobs. I am still in shock that I made over $900 in my first month!